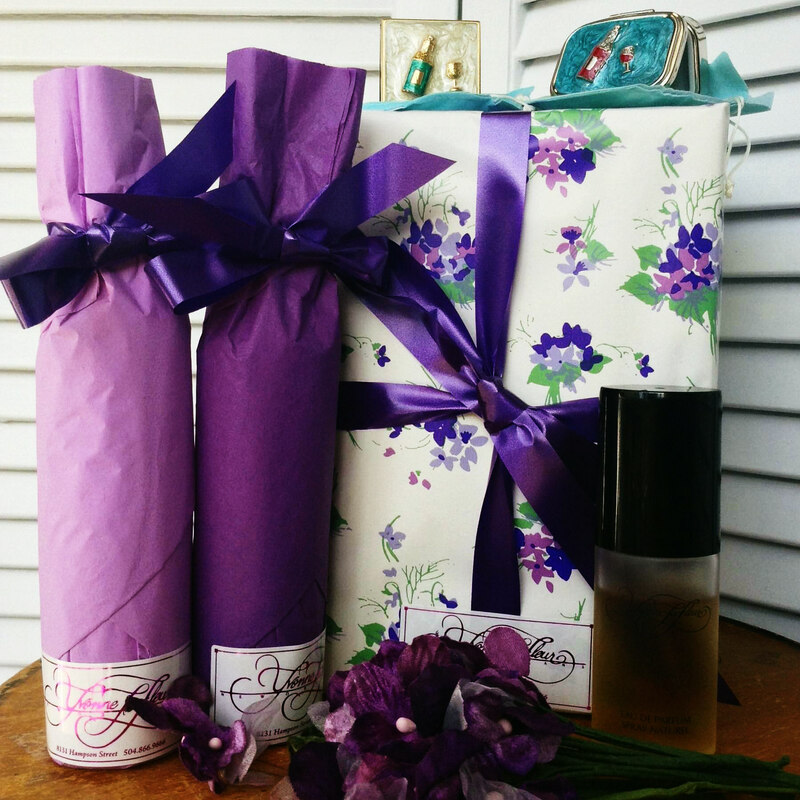 Presenting Yvonne LaFleur's signature fragrance line. 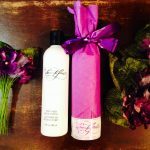 A soft, floral aroma imbued with notes of Italian Bergamont and English Lavender. 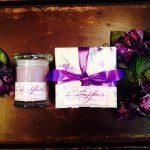 The fragrance line includes the Eau De Parfum, Body Lotion, Bath Gel, Powder and a Soy-based Scented Candle. "Fragrance is an essential part of a woman's wardrobe"